4/7/2010: This is the last stout I have yet to try from Southern Tier’s Sweetwater series. Jahva is one of my favorite stouts for sure, but the Choklat was a bit disappointing. Well turns out Mokah is a 50/50 mix of the aforementioned beers, so this should be interesting. This stuff pours out super thick. The smell is all about chocolate to me, I am not getting much coffee. Same for the taste, its mostly about Belgian Chocolate from the Choklat, with a bit of the Jamaican Coffee showing up from the Jahva. If I didn’t know any better I would think that this was 75% ST Choklat, and 25% Jahva. I am sure this is because the Chocolate from Choklat is VERY strong and bitter, overpowering the coffee flavors. Overall this is a very sweet and tasty beer, and what I had envisioned Choklat tasting like. The coffee curbs the chocolate just enough for it to be a very good beer. 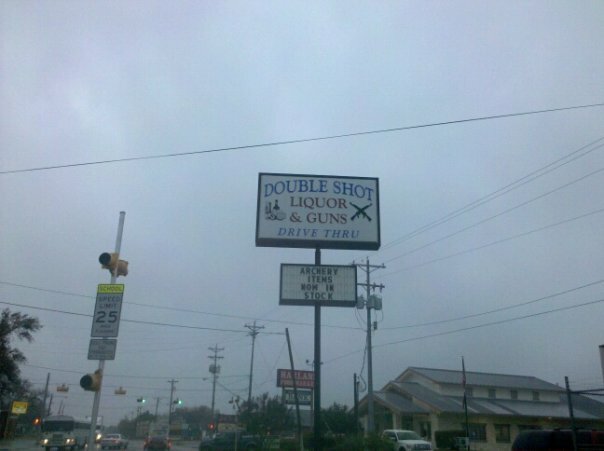 Hides the booze very well for 11% also. Picture of the day: Shes just not that into you. 1/15/2010: Anyone catching onto the fact that heavy coffee stouts are my beer of choice? God this stuff is good. I might have to try this side by side with Speedway Stout (my current favorite stout) to see which one I truly like more. Jahva is made with Jamaican Blue Mountain coffee, which is said to be among the best coffee beans in the world. As soon as you open this stuff it smells like a fresh brew cup of dark coffee. You don’t have to go hunting for a “hint” of coffee smell with this stuff. The taste can only be described as “wow.” So heavy, but so smooth and delicious. Coffee is about 75% of the taste, with about 25% bakers chocolate to compliment it. This beer is very sugary, but not to where you can’t stand it. I didn’t realize until after I was done drinking this that is was 10.4% ABV, but I was shocked when I found this out because there is not a trace of alcohol burn while drinking it. If you are a stout lover and a coffee lover, this beer is a must get. Southern Tier is quickly shooting up my list of favorite breweries. 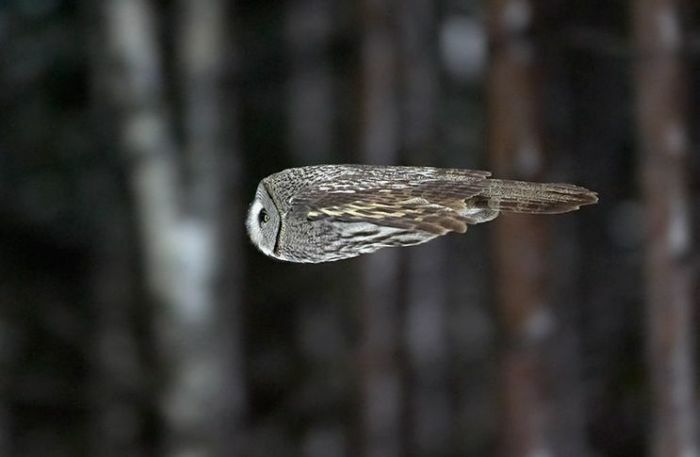 Funny Picture of the day: Faster than a speeding… owl? What makes this beer different: Sweetest tasting stout I have ever had. Will I be drinking this again: Yes, but not in large doses. 11/21/09 This really does taste like liquid Creme Brulee, but sweeter. You taste burnt sugar and vanilla right off the bat. Some might think this is too sweet, but I think the flavor is awesome. You probably could not drink more than one glass of this in a sitting because of how sweet it is. Your lips actually get tacky and start sticking to the glass while drinking it. Another beer that everyone should try once in their life.